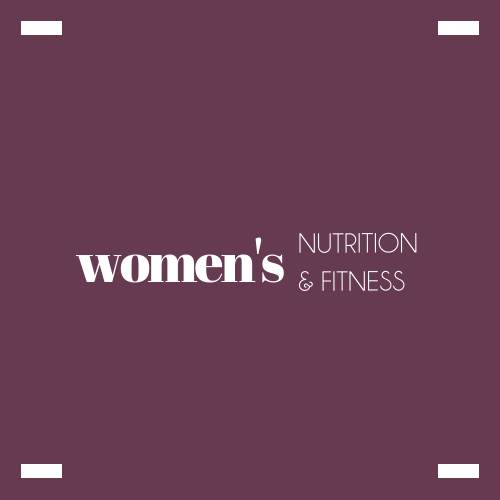 My practice is centered around supporting women with holistic nutrition coaching, functional fitness classes, mindful lifestyle choices and sharing why this all makes a difference. 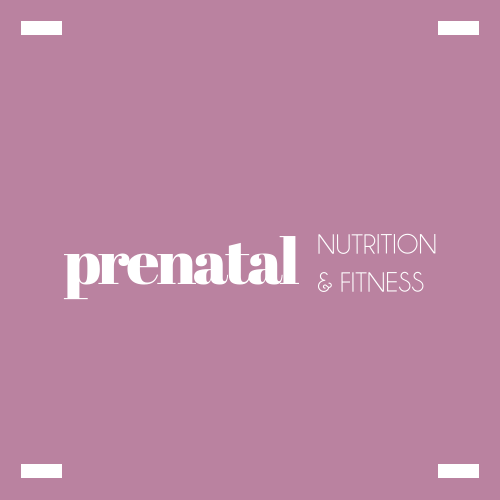 Maybe you're navigating pregnancy or motherhood and want to learn how to move and support your changing body. Or perhaps you're feeling a little low or you've lost that pep in your step! My approach is simple: I'm here to support and guide you. We'll work together to discern what your unique body needs and how we can best implement sustainable, healthy practices without sacrificing your sanity. Ready to cultivate your health? Schedule your free online Intro meeting! Be sure to enter your email address in the “code” section to apply your current package.